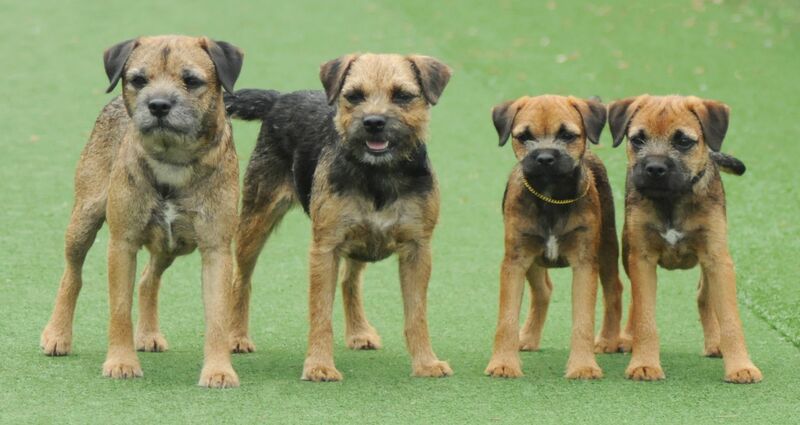 We introduced TASTE OF THE WILD dog food in the last few months and found that our Border Terriers are doing extremely well, their coats and condition are even better, than before. They love the kibble and we are also able to give them a variety of flavours over the range. We bought up a litter of puppies on the puppy formula, which they loved. It's the only dry food we use and recommend to others.